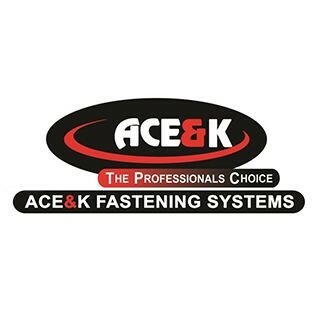 Ace & K manufacture a range of tools and fixings. 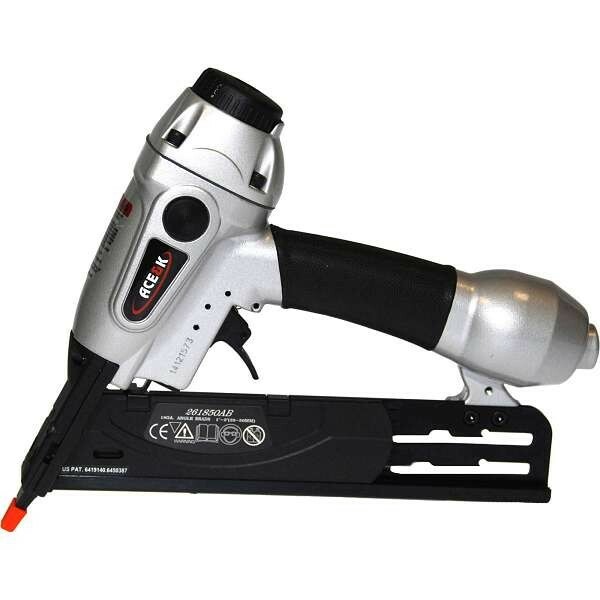 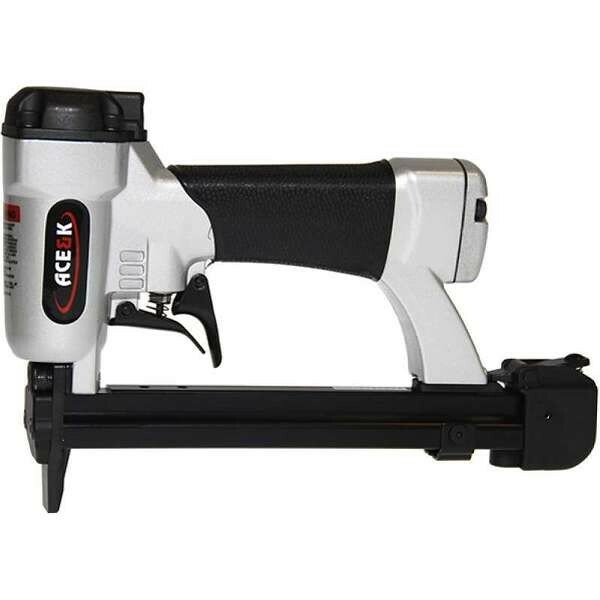 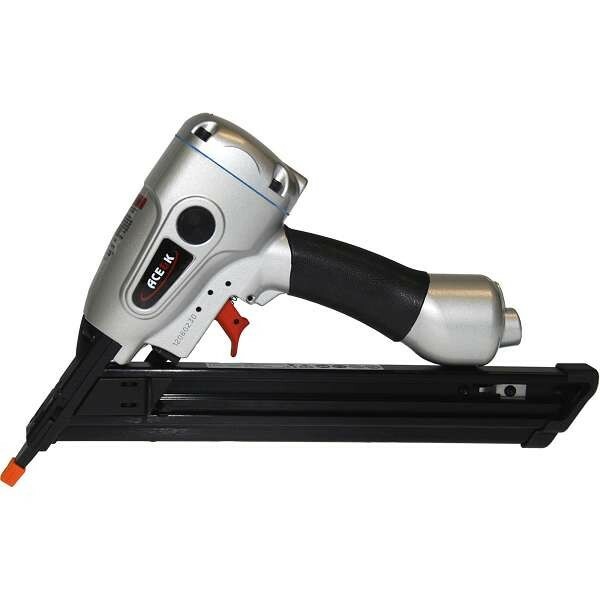 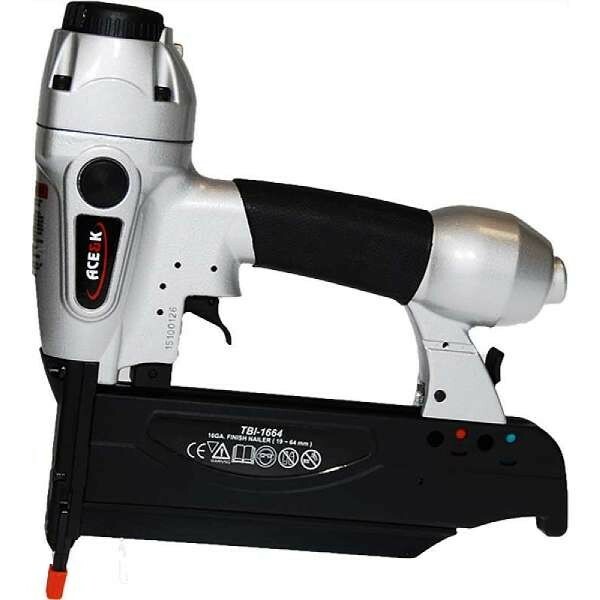 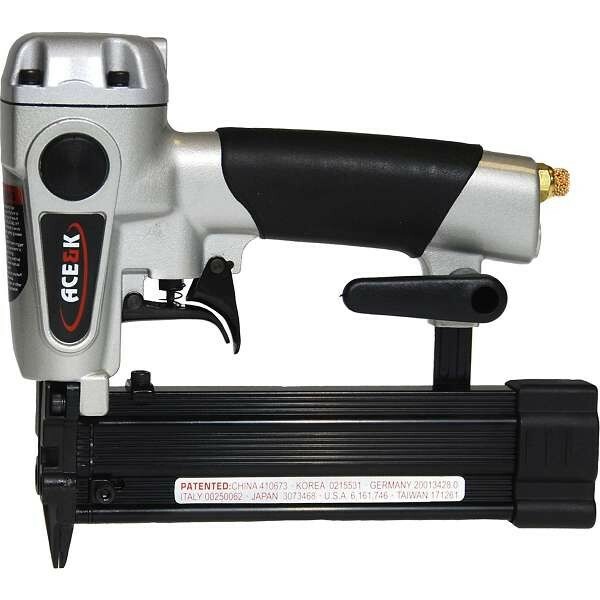 Used for driving nails into wood or other materials, Ace & K manufacture pneumatic air nail guns and staple guns that are suitable for use across a wide range of applications and environments. 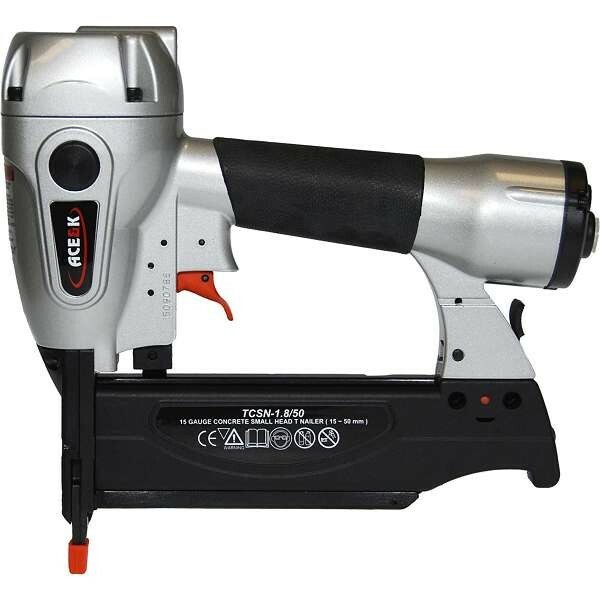 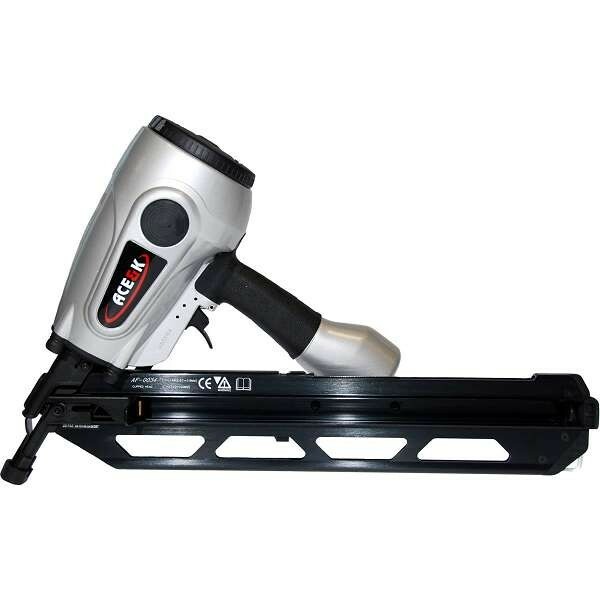 The Ace & K range features framing nailers, coil nailers, T nailers and other Ace & K Tools. 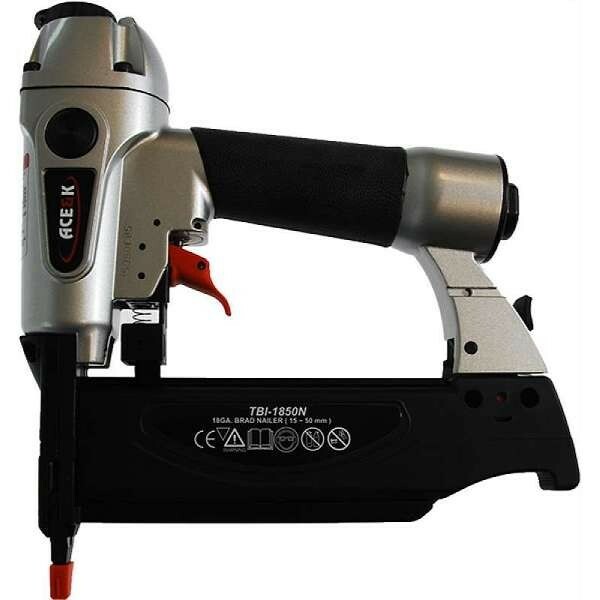 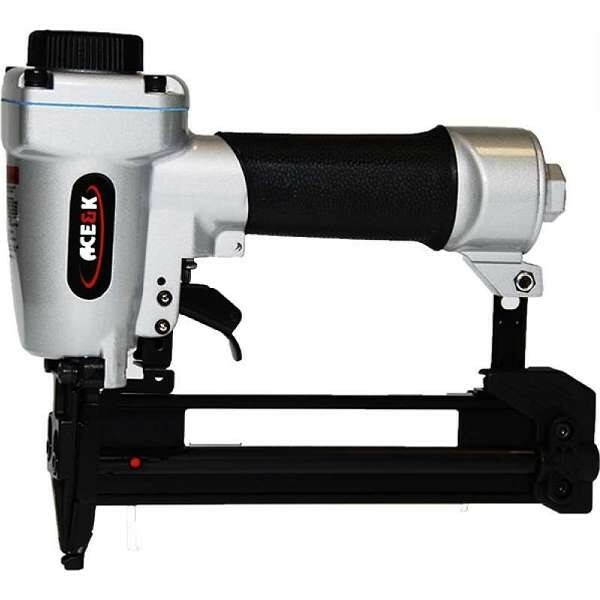 The whole range offers excellent value for such a well made range of air nailers and staplers. 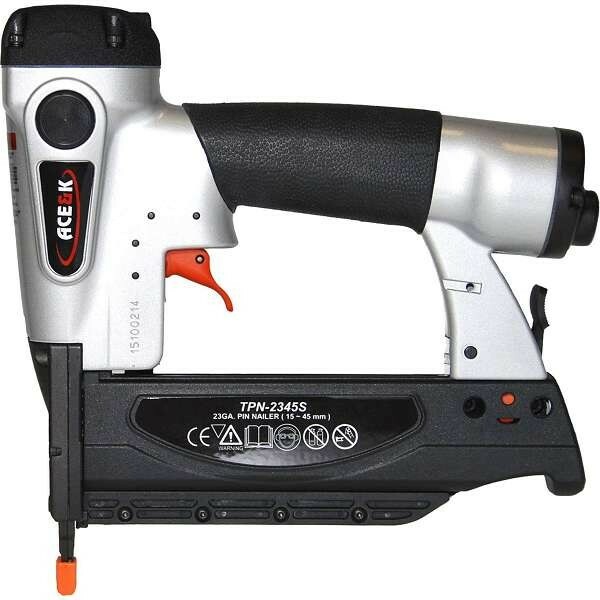 Check out the range of Ace & K tools, air nailers and air staplers below.